Book With Us: Best Rates Online! Signature is a chic hotel blended with timeless style and trendy influences. Our guests get the chance to experience the laid-back feel of classic Americana with mid-century modern design. Adjacent to the vast Pacific Ocean, San Francisco is considered to be one of the most popular tourist destination in the world. With its majestic vistas, rolling hills, and famous land marks, San Francisco is home to such attractions as the Golden Gate Bridge, Alcatraz Island, and its famed cable cars. During the early mornings, fog may blanket the city leaving only the apex of the towers of the Golden Gate Bridge visible; as the day goes on, the fog begins to dissipate leaving amazing views of the cityscape. 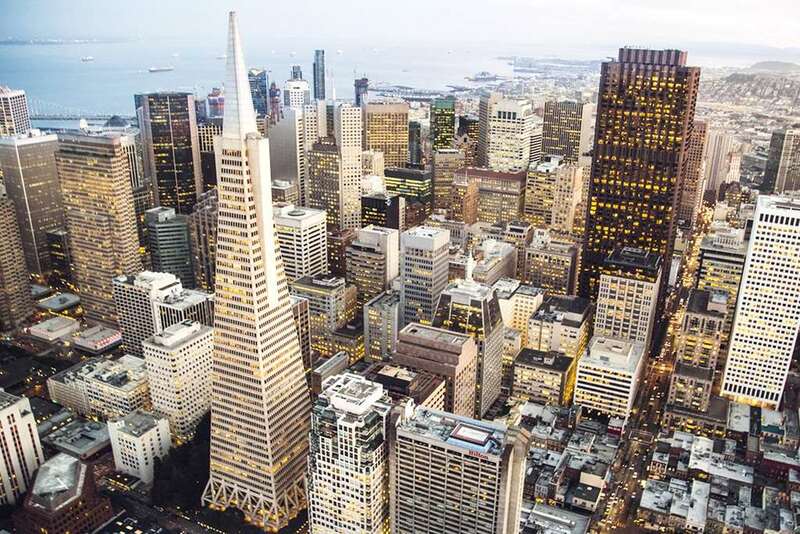 San Francisco is home to 800,000 plus residents consisting of diverse cultures and ethnicities. Many of the top restaurants and bars in the world can be found on this peninsula. INNsight.com invites you and your family to the beautiful city of San Francisco.